-Police approached her because she wore the Yellow vest. -Police asked to ID herself. -Women said i can’t dont have the ID card. -Then police told her to take of the Yellow vest. -Women told no i wont. 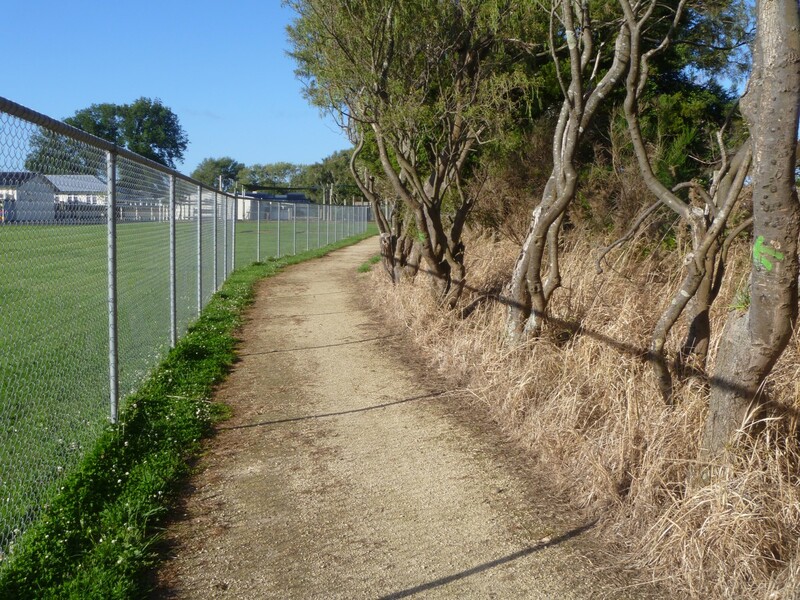 Note glyphosate’s in more than just Roundup, NZ’s favourite spray for just about everything, edges, roadsides, footpaths, schools, even their veggie gardens before replant! Nary a thought to WHO’s decision it’s ‘probably carcinogenic’. Check the fine print at your garden store and preferably don’t use it. See our Glyphosate pages at the main menu. The news on Glyphosate is coming regularly since WHO classified it as a Class 2A carcinogen (it probably causes cancer). There was already enough evidence, in my opinion, to ban it anyway, however with the added weight of WHO’s conclusions (based on the previous research) surely it is only a matter of time before Glyphosate goes the same was as DDT and Agent Orange. You may not be aware but the same company responsible for the creation of Glyphosate is also responsible for the creation of those two products and Aspartame as well. Agent Orange was responsible for horrific birth defects still seen today in the Vietnamese population, a result of the US cleansing Vietnam of its defoliation during the Vietnam war. It was also responsible for a raft of health problems and birth defects experienced by our own Kiwi vets, a fact only recently acknowledged by our NZ government, to their shame I might add, given the war ended decades ago. We in the Rangitikei are urging our council to desist from the use of Glyphosate in the public spaces of our towns. This at least will protect the public, especially our children, from unwitting exposure. These companies spray with no warning, and no signs out to say they are spraying. This is simply because Glyphosate has enjoyed a ‘harmless’ status for decades. The product data sheets however advise no contact with the sprayed foliage until dry, yet there is no way for us to know where they have sprayed. They also indicate the use of gloves and a mask (which nobody wears I note) and yet they don’t see fit to warn our children they are spraying. From Dr Mercola … “Last year, groundbreaking research was published suggesting that glyphosate, the active ingredient in Monsanto’s broad-spectrum herbicide Roundup, might be “a crucially important factor in the development of multiple chronic diseases and conditions…” This article includes an interview with Dr. Stephanie Seneff and Jeffrey Smith … a must watch with some facts that will horrify you about the meat industry and GE (glyphosate laden) feed.